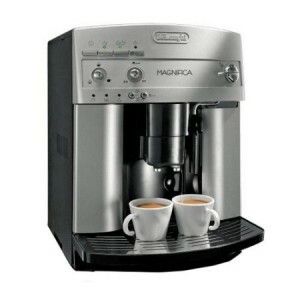 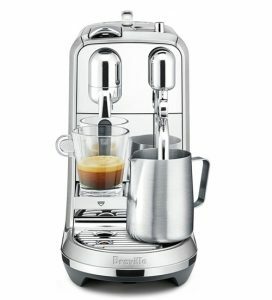 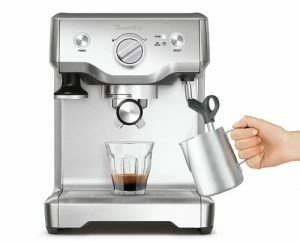 Best Stainless Steel Coffee Cup Sets and Mugs for Coffee, Espresso or Cappuccino Nespresso Inissia vs. Pixie vs. CitiZ – Which Do You Choose? 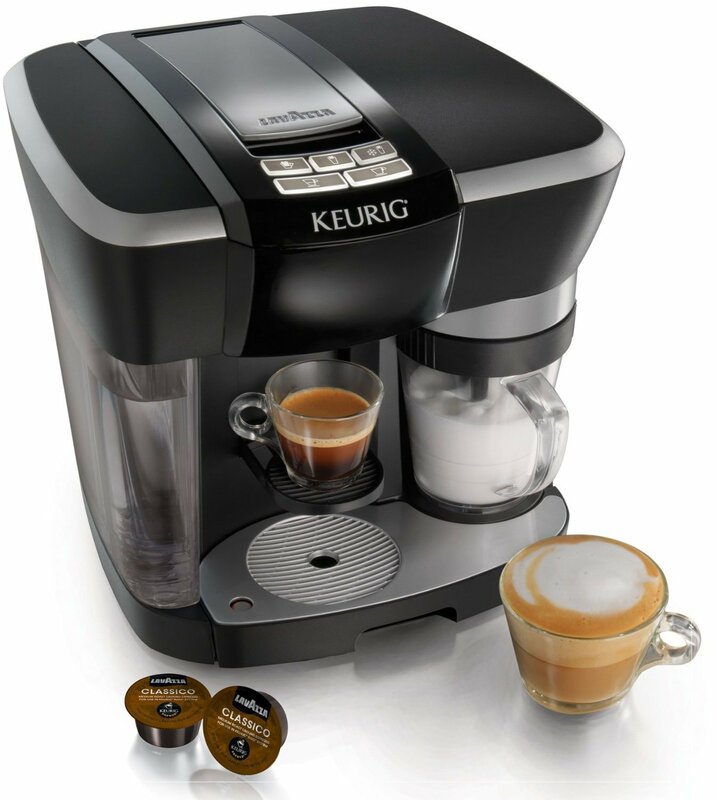 Where Can I Buy Keurig Rivo 500 Capsules and Pods? 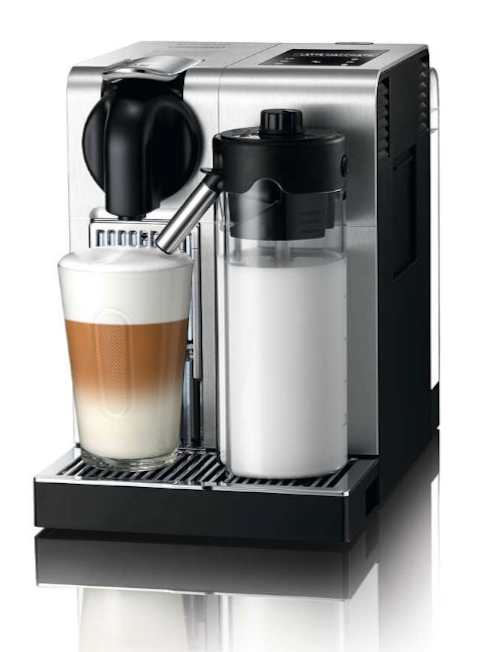 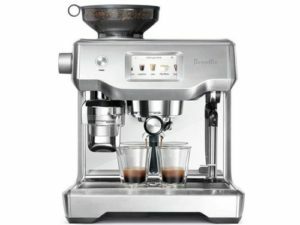 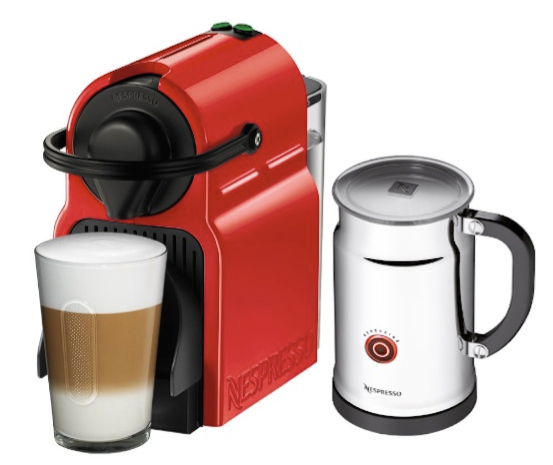 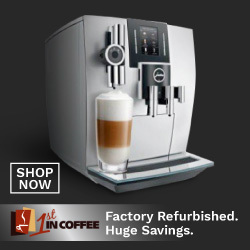 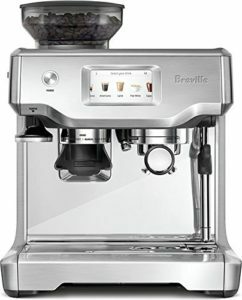 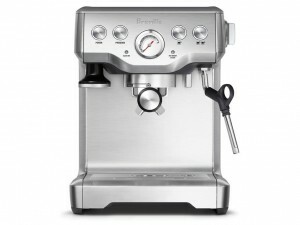 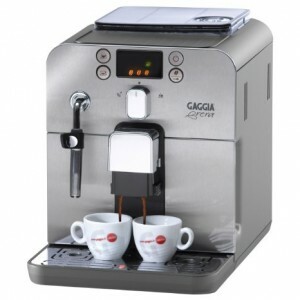 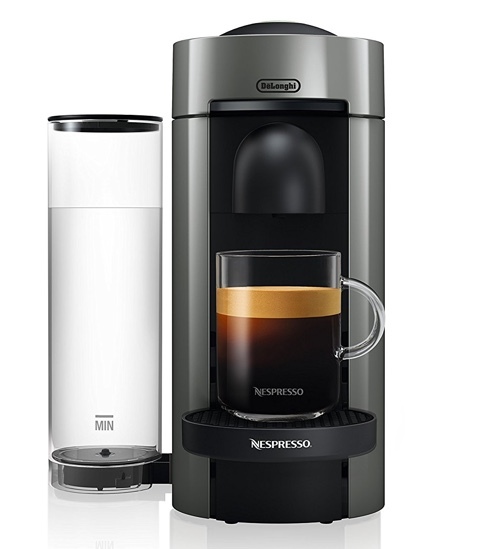 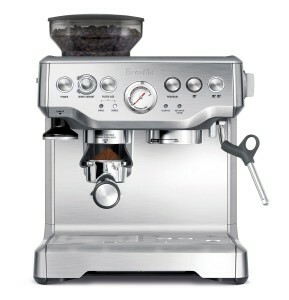 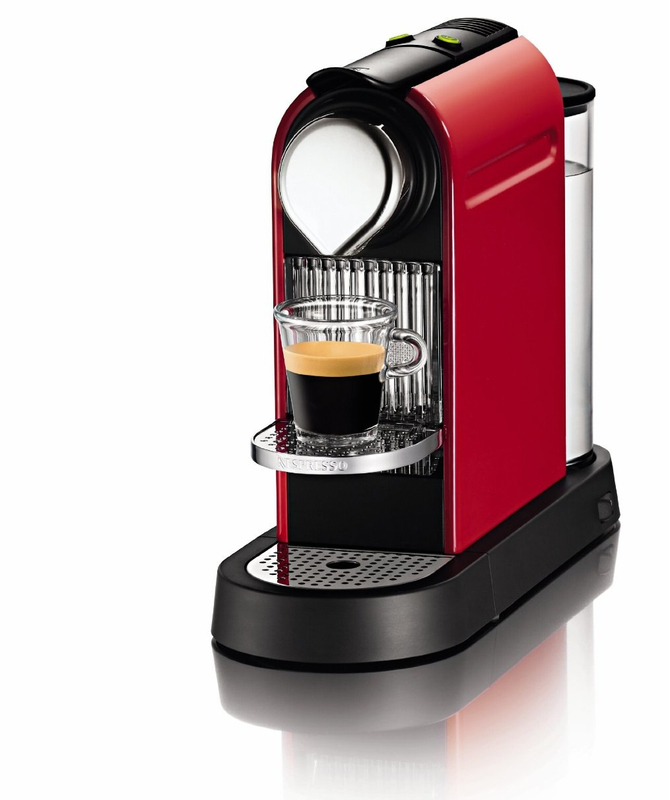 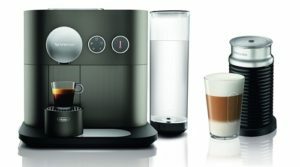 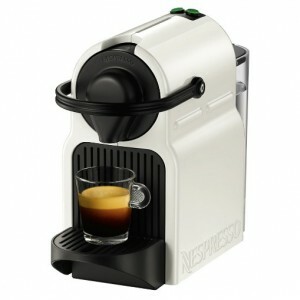 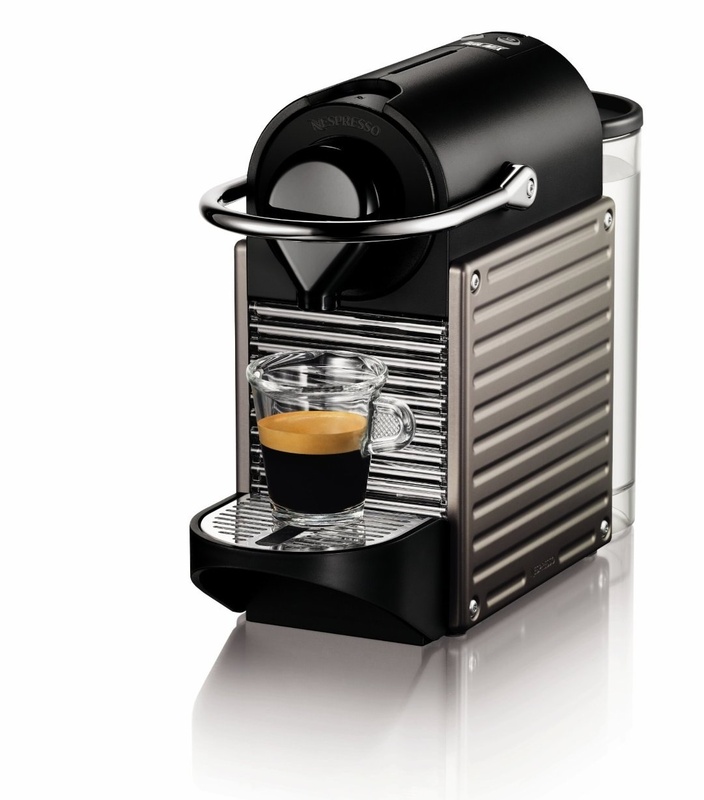 The Rivo 500 Espresso and Cappuccino system by Keurig uses exclusive coffee capsules that are manufactured by Lavazza. 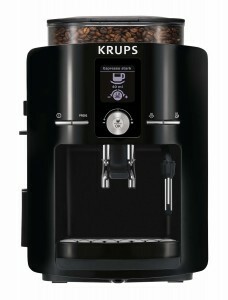 These are the only compatible pods for this machine and there are no refillable pods available yet. 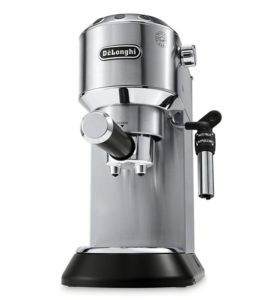 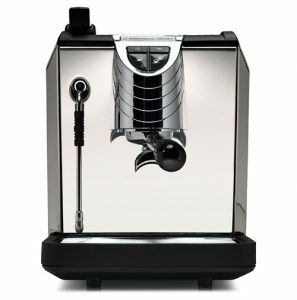 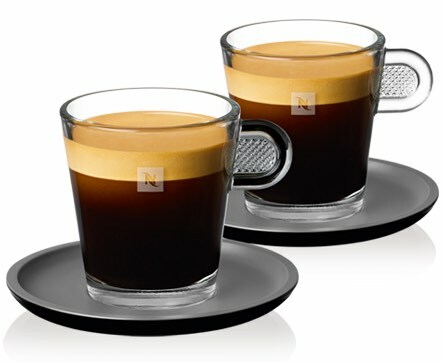 Where To Buy the Lavazza Espresso Capsules for Rivo? 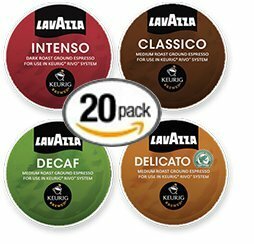 16 count Lavazza Espresso Sampler for Keurig Rivo -4 varieties- Classico. 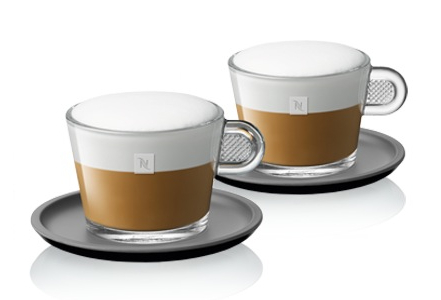 Delicato, Intenso & Decaf, Try them all! 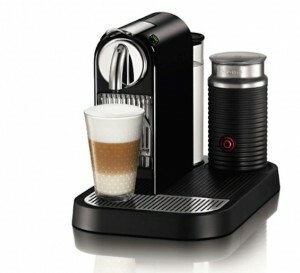 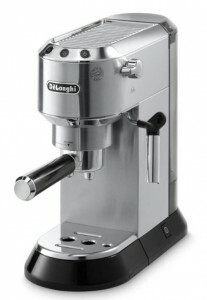 They can also be purchased from Lavazza’s online store. 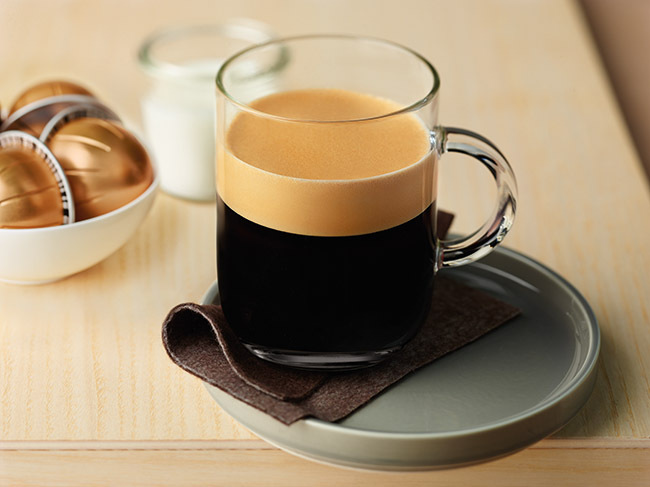 These coffee capsules are entirely different than Keurig’s K-Cups. 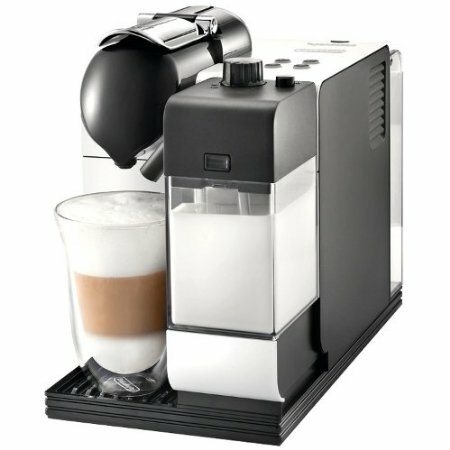 DO NOT buy K-Cups for the Rivo system, they simply won’t work. 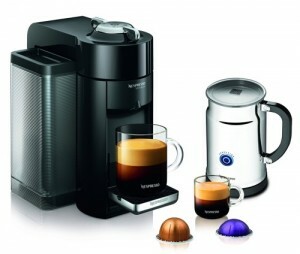 The Lavazza single-serve capsules are the ONLY compatible coffee capsules for the Rivo.